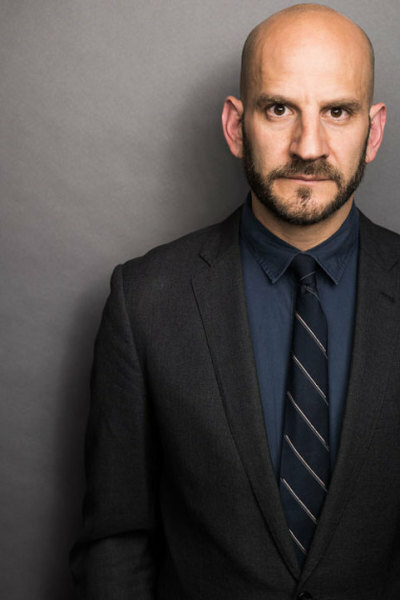 ​​George Ketsios, a born and bred Chicagoan who had a thriving career in the Chicago theatre community and trained at The School at Steppenwolf, relocated to Los Angeles 12 years ago and has found success as a working actor in both television and film. Between acting jobs, George has been working for 7 years as a session director with several casting offices in Los Angeles. Having assembled a strong, supportive creative team in Los Angeles, he secured representation in Seattle, NYC, Atlanta and Chicago, all of which have proven to be successful.